Want to rank your website in Google? I will review and check the current performance of your website on Google with professional SEO tools and send you a detailed report. If you did this research yourself it would take hours going from website to website to gather this data and it would also cost you monthly to maintain the subscriptions to some of the analysis tools that I use. During my SEO audit, I take a comprehensive look at your website, searching for any possible issues – major or minor – that could be dampening your search engine rankings. I will show you how to optimize your site and strategy to avoid any penalties and to get the best results for your site. 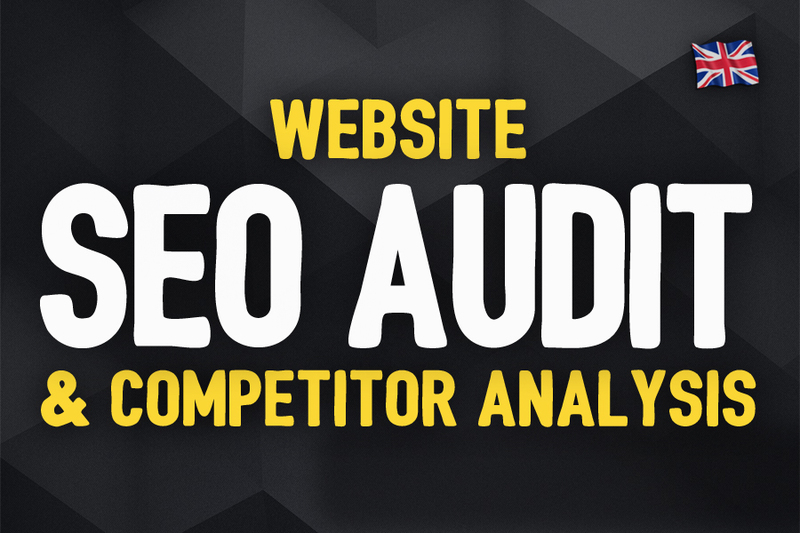 If you have any specific competitor website you want me to look at then I will provide you with a Side-By-Side Competitor Analysis as a FREE BONUS! I recommend this service before you start any optimization campaign for your website. My report will show you how to fix the issues that may have a negative impact on your rankings. Please contact me if you have any questions! Thank you. Many thanks! I'm glad you liked my service. Let me know if you need anything else regarding this order and I will do my best to help. Fabulous, will certainly be back for more. Great communication, fast turnover, in depth, well written and presented. Well, I am so glad to hear that the SEO Report has exceeded your expectations. I am always trying to deliver not only the best SEO analysis reports but also the best customer service experience. Feel free to come back to use my service anytime and I will make sure to offer the same. 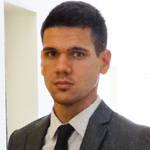 Great, prompt work from Ferenc, who is friendly, polite and helpful! Thank you for the terrific review! That was certainly very kind, and I am pleased that you found such benefit in your report. Once again feel free to contact me with any questions or concerns as I am here to help. Thanks a lot! I am glad to hear that the SEO Report you ordered exceeded your expectations. I always strive to deliver top quality work. Once again feel free to contact me with any questions or concerns as I am here to help. Thank you for your feedback. Feel free to contact me with any questions or concerns as I am here to help. Many thanks for the outstanding review! Let me know if you need anything else regarding this order and I will do my best to help. Thanks for your business. I am available 24/7 around the clock if you feel you need any more assistance. Very quick, responsive and we are happy with the end product. Thanks so much for ordering my hourlie. If you need help, get lost, or have questions, please contact me, I will be glad to help you! Thank you for the outstanding rating, it was a pleasure assisting you. If there is anything else I can do for your please let me know. Excellent time keeping and pleasant communication. Thank you for the feedback. I am always here to help around the clock and it would be my pleasure to work for you again. Thanks again. Online Marking Specialist with more than 9 years of experience in online marketing. I have experience in SEO, Pay Per Click Ads (PPC), Display advertising, Social media marketing, Facebook...Read moreOnline Marking Specialist with more than 9 years of experience in online marketing. I have experience in SEO, Pay Per Click Ads (PPC), Display advertising, Social media marketing, Facebook Ads, E-mail marketing, Lead Generation, Conversion optimization. When you hire me, you're getting someone who cares as much about your business and your success as you do which is shown through my passion and attention to detail. I take a personal interest in every one of my client's marketing strategies and will do everything to make your business more successful.